In previous compilations we have discussed Bot Design, the UX of Voice, Virtual Reality and Chatbots. This week we focus on some trends and accounts to follow for 2019, an online experiment and design thinking at IBM. Looking for ideas or inspiration? Here’s 16 UX/UI Instagram accounts you should follow that may help you step up your game. An online experiment finds that less than 1 in 10 people can tell sponsored content from an article. An example of an auto repair shop, where the application didn’t change over night but the context of use changed as a tool that was previously helpful was now an impediment to the business. IBM have created a design thinking transformation at the 100-year-old tech giant, and they’re starting to see business outcomes. Have a look at the short documentary featuring interviews with many on the front line of the transformation. What will we be seeing across websites and apps in the coming months? A list of some of the trends to watch out for this year. 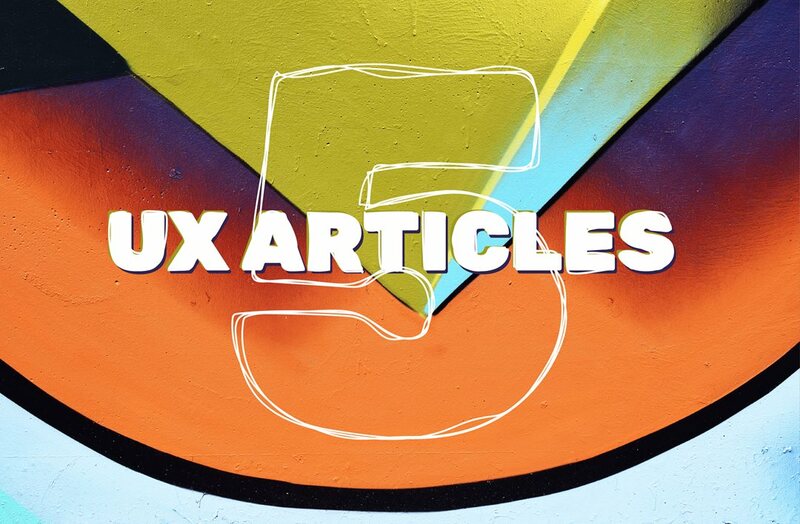 Find any interesting UX blogs? Tweets us @Arekibo.